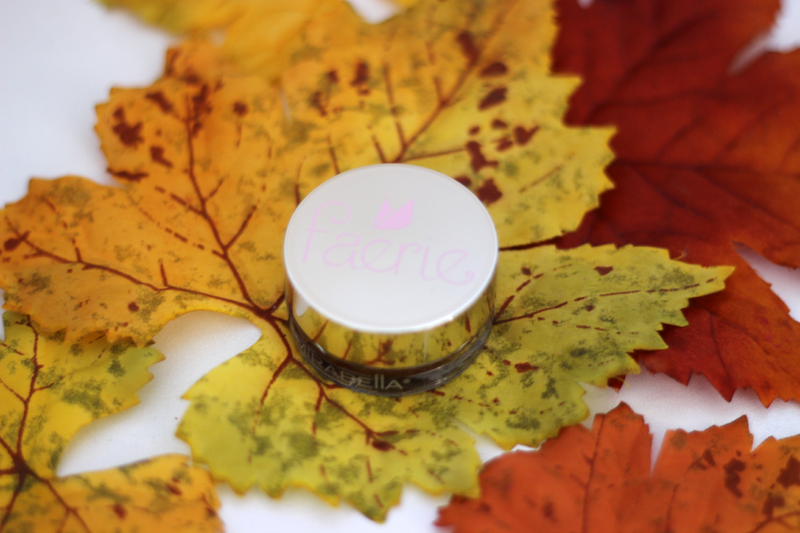 Hey loves, I am back with another review of another product from the Mirabella Beauty Faerie Holiday Collection 2014. 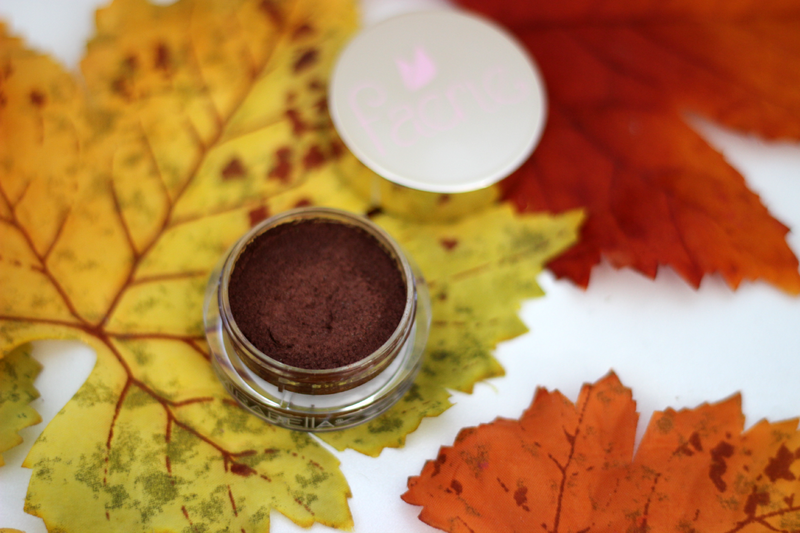 This product is a long-wearing eyeshadow, which I am so excited to talk about this product because it is totally different then any other product I have in my collection. 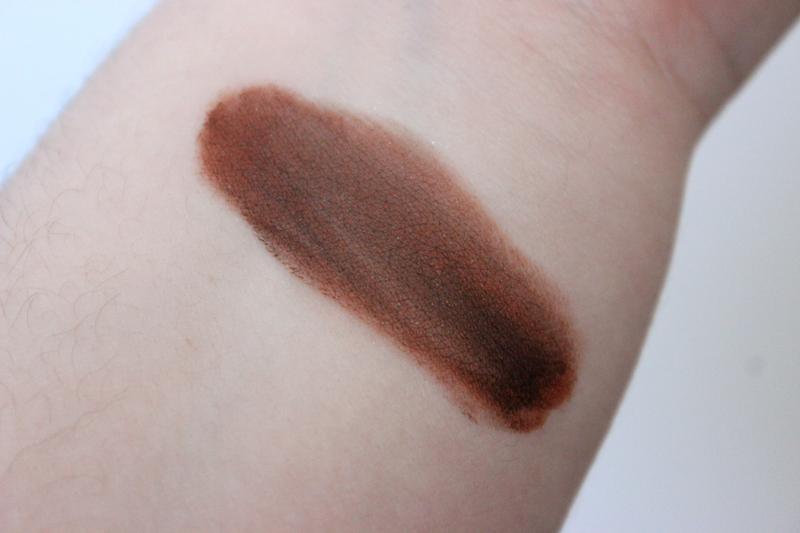 Myth Visionary is a bronze color with a reddish brown undertone. When you stick your finger into the product you will notice it has a sponge texture to the product. 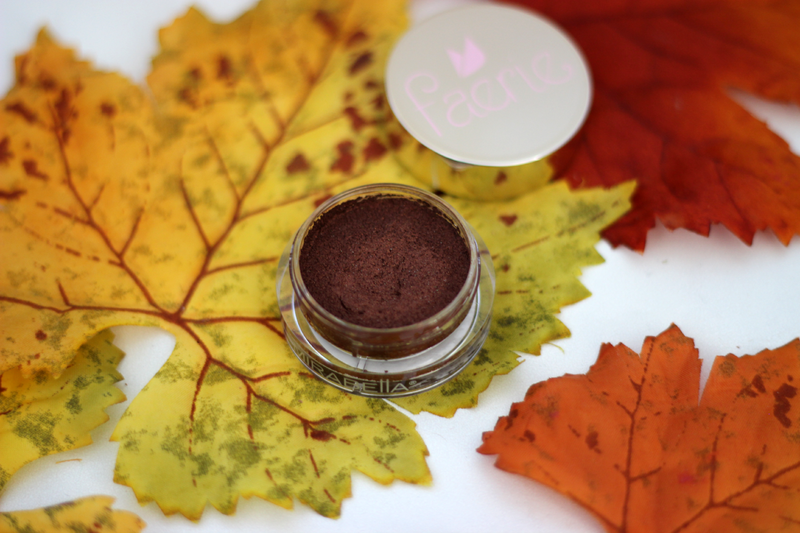 When you apply it, it is more of a wet texture, but will dry into a satin matte finish. The great thing about this product is that it is buildable. So if you don't want it as pigmented you can apply a little, or if you want that intense color, apply a lot. When this product says long lasting, it is long lasting. Which means once you let the product dry it is not going anywhere. When swatching the product, I tried it twice. Once to remove it when it was still wet (it came off pretty easily) but once it was dry, you really need to scrub to get it off. Which is something I love about a product, when it lives up to that long lasting power, that is amazing. 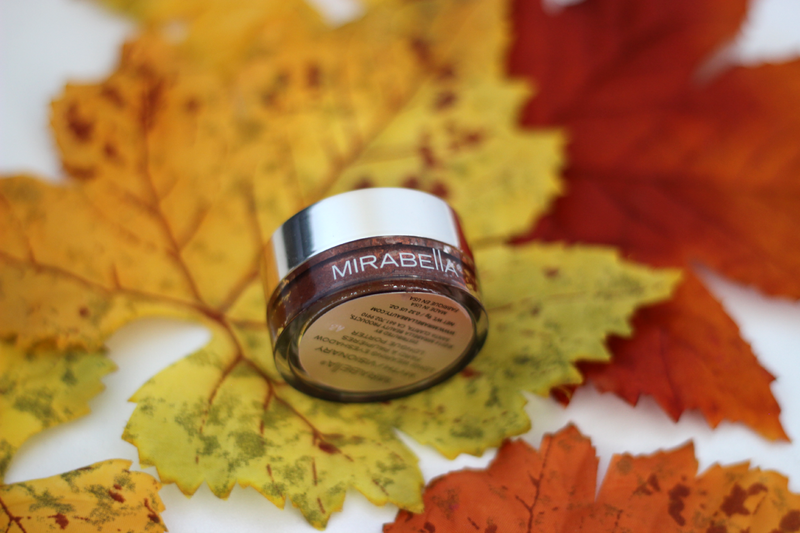 This product will be coming out soon and you will be able to purchase it from https://mirabellabeauty.com/ for $29.00.